Simon Christie is the TV host to 4WD TV, YOUR4x4 and 4WD Protips and has extensive experience in the outback and in 4×4 adventures. Simon started Australia’s first ever 4×4 and outdoor adventure TV show and now produces 100 new episodes annually across three TV shows. 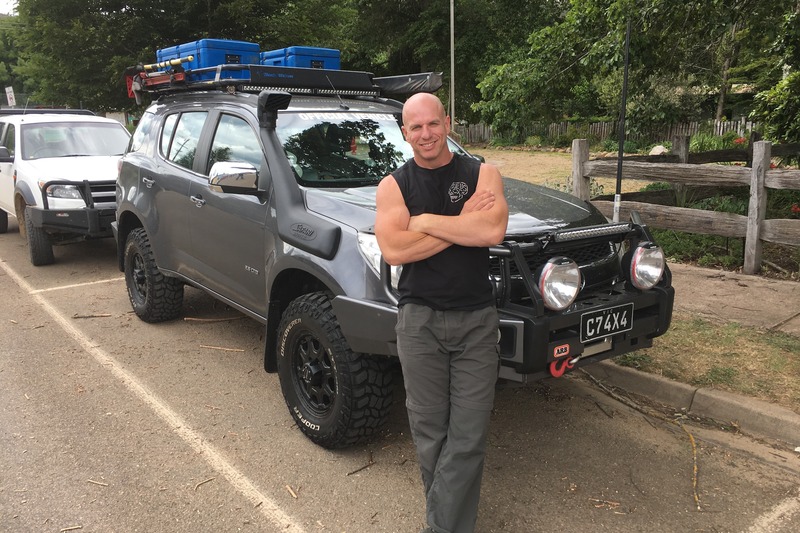 His extension experience in 4x4 has allowed him to lead Australian and overseas 4×4 trips and off road workshops. Simon frequently consults with industry leaders on new products and innovation in the 4x4 field. 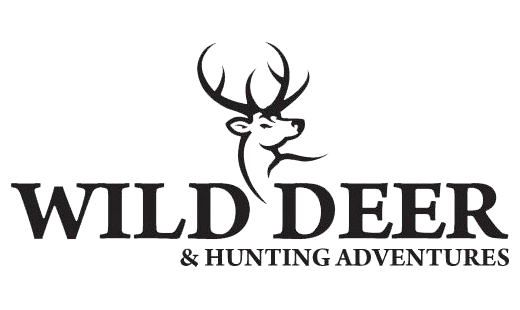 Dave Fent host of Channel 31’s Aussie Hunting Adventures, is a seasoned hunter and fishermen and has been hunting and fishing his entire life. He is a keen outdoor enthusiast and as at home hunting in mountains as well as tackling big fish on the water. 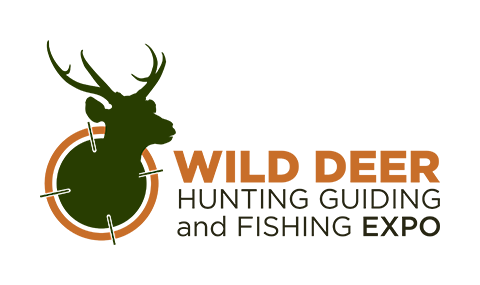 Dave’s experience in fishing and hunting extends across Australia and internationally. Dave is no stranger to the top end of Australia where he frequently chases Barramundi, Scrub Bulls, Buffalo, Pigs and Chital Deer and more. In recent times Dave has developed a new passion for bow hunting. 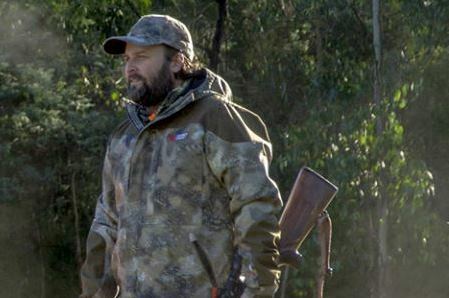 Rob Fickling is a proud and patriotic hunter as well as the founder of Moroka.30 and host of popular hunting show Beyond the Divide that airs in Melbourne on Channel 44. 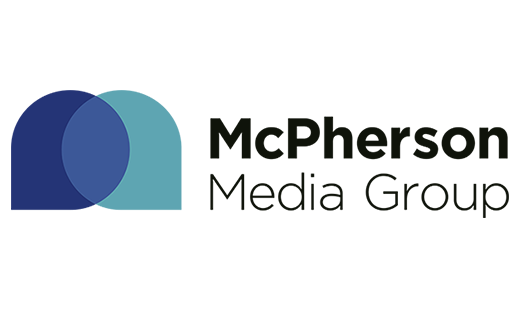 Rob’s hunting career commenced in 2008 Rob when he established Australia’s first dedicated hunting brand Moroka.30 by catering specifically to the particular needs of local hunters. 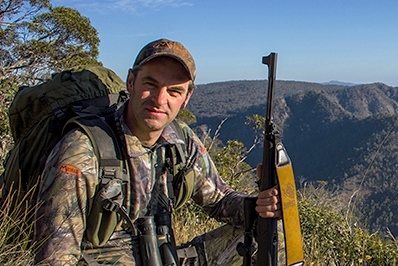 His dedication in advocating for recreational hunting in Australia, led him in 2013 to produce for the first time on free to air television in Australia a hunting show, Beyond the Divide. 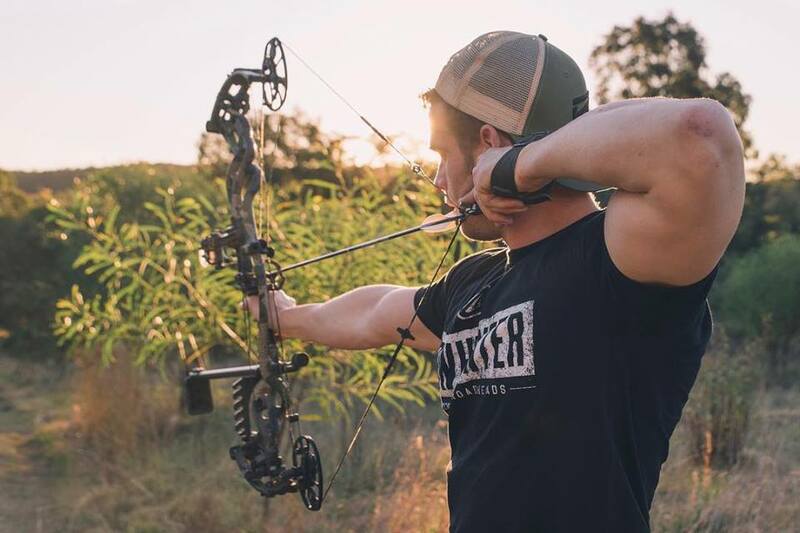 Bowhunter Nick Morton has turned his passion of bowhunting into a business with Ozcut Broadheads. From an early age, Nick’s persistence in achieving perfection from his equipment drove him to develop the ultimate broadhead. He was inspired by the need to find a head that was to his exact specification and likening for hunting big Australian Mountain Boars. 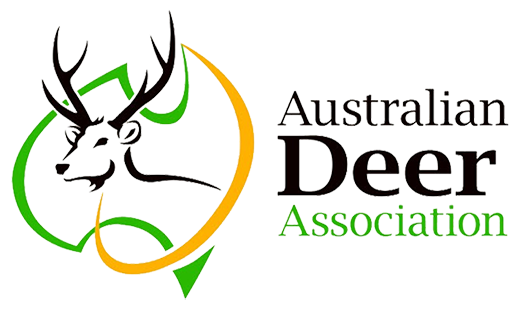 Initially a hobby, Ozcut Broadheads quickly developed a strong reputation as an established and well trusted broadhead business within Australia.